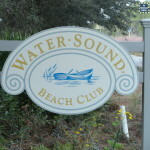 Watersound Florida has a very special Gulf Front private beach club. 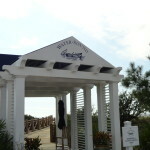 The street entrance is hidden behind natural landscape and would go unnoticed by most people. 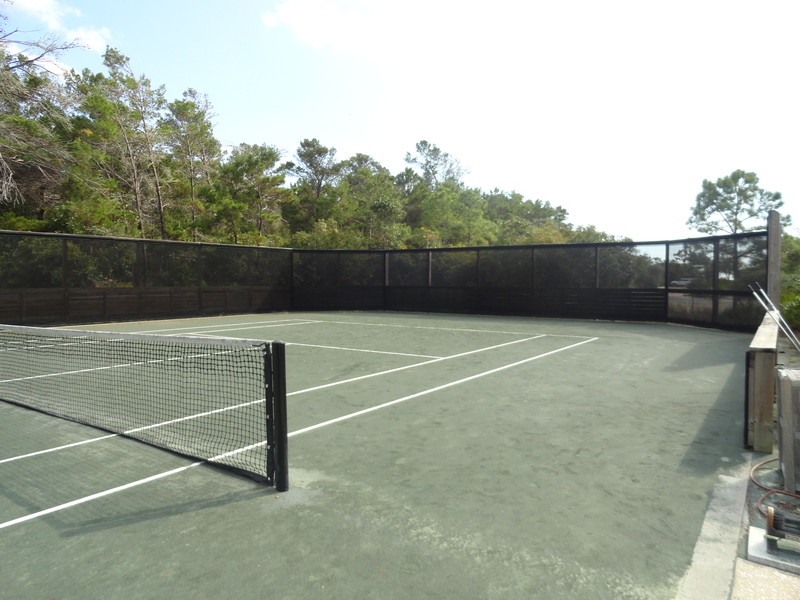 Once you enter the gate you begin to understand just how quiet and secluded this oasis is as you wind through the wooded area. 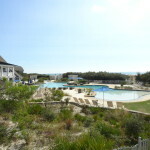 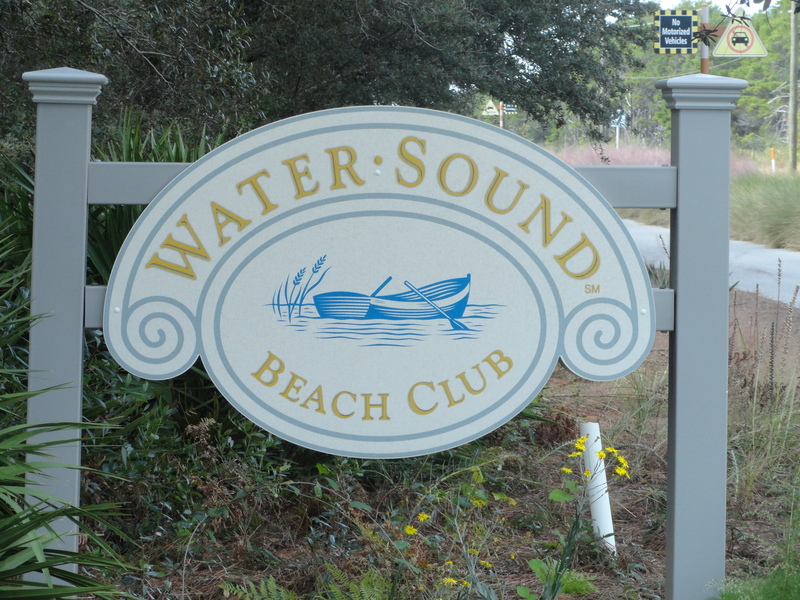 The Watersound Beach Club is for members only and can only be joined by St Joe homeowners. 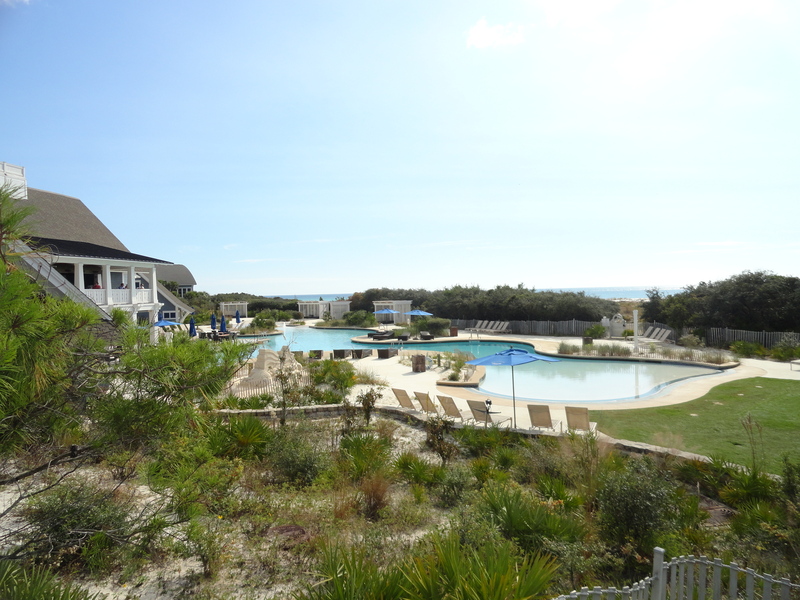 There is a sunset bar area for viewing the amazing sunsets across the rolling dunes and gulf views. 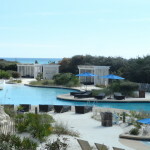 The pool is 7,000 sq feet and also offers a zero entry children’s area. 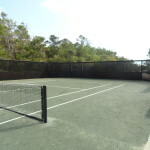 There are restroom facilities and lockers, changing rooms and showers available. 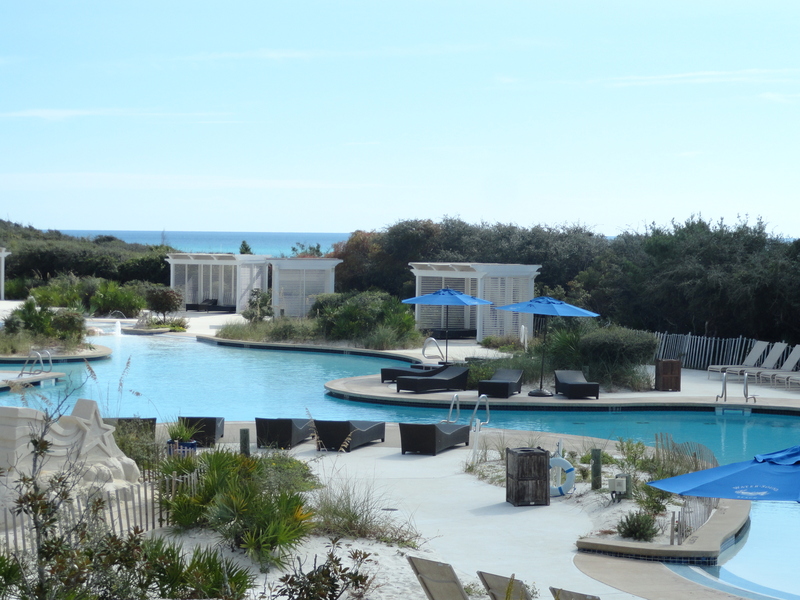 There is poolside food service, beach chair services and tennis facilities available to all members and their guests. 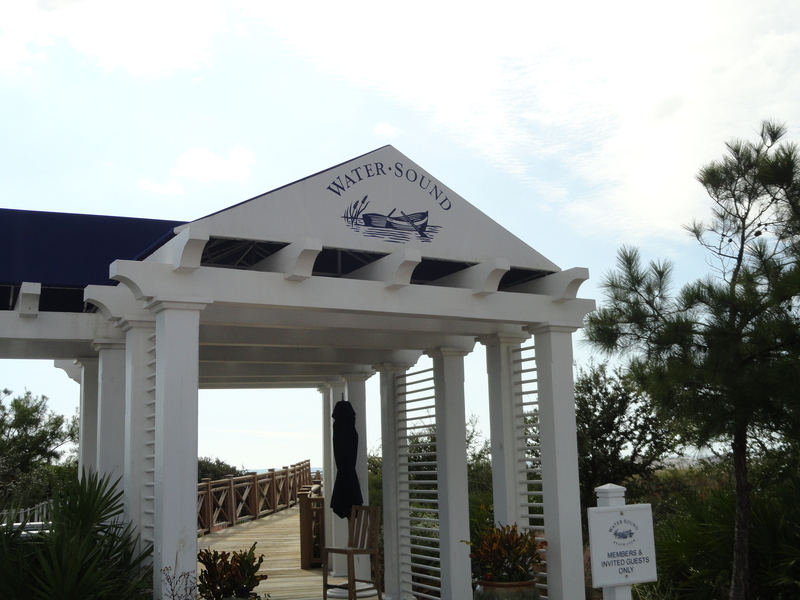 There is a full service restaurant on site but as a member you may also use the dining facilities at Sharks Tooth golf course.